The recent media attention on professional football players’ protests (kneeling during the national anthem as a means for publicizing their sentiments about racial prejudice in the United States) has become a hot-button issue across the country. Your students are certainly aware of this controversy, and very likely have strong opinions (as do their parents, as do the media sources they’re exposed to). This is a timely lesson bundle that is sure to engage your students, especially while the issue is hot. 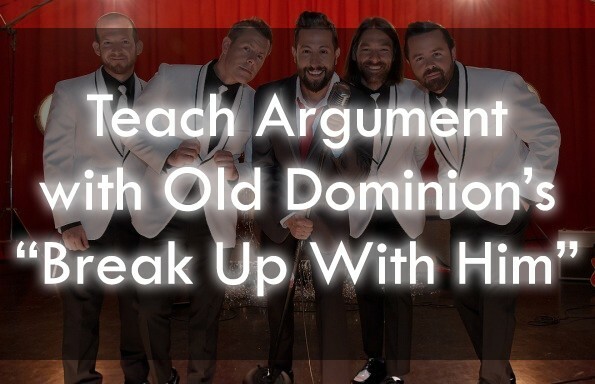 The readings that you’ll need to bring this lesson to life are embedded in popular news sources (such as The New York Times, The Washington Examiner, and Fox News), and all of the links to all relevant articles are embedded in the instructional plans. 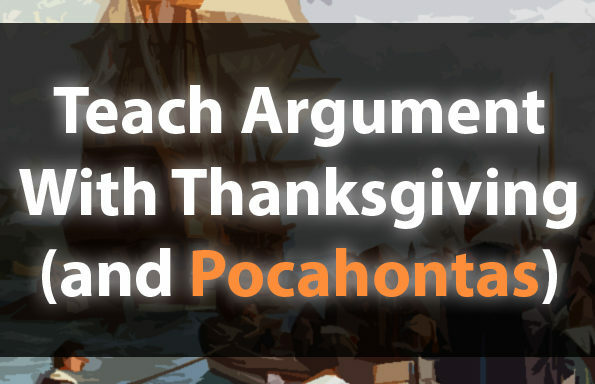 To gain instant access to this, and to ALL of TeachArgument’s lessons and resources, join the TeachArgument Community now! Or, grab this lesson “a la carte” for $4.99! 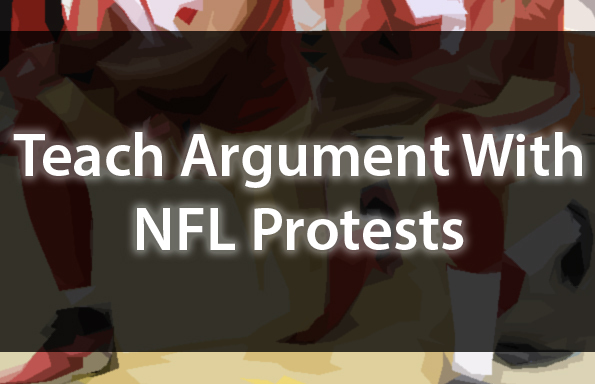 A curated text set that will enable you to share high quality arguments on the controversial topic of NFL protests with students — on both sides of the issue, from compelling speakers, and from a variety of sources. 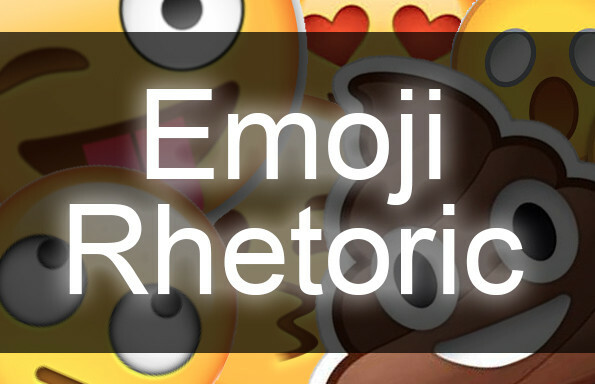 A structured guide for close reading and rhetorical analysis, designed to scaffold the process of analyzing these texts. A structured guide for comparing and contrasting facets of two texts, side-by-side. An exercise (perfect as a warm up) that asks students to consider, analyze, and compare the visual rhetoric associated with NFL teams’ kneeling protests.